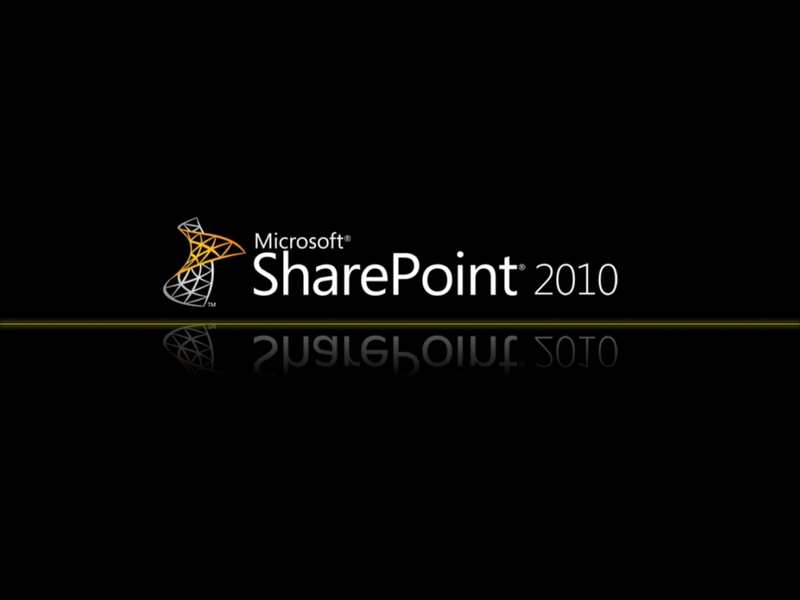 When starting my new job as a System Administrator in Columbus, OH I came across a highly under utilized Sharepoint 2010 system. 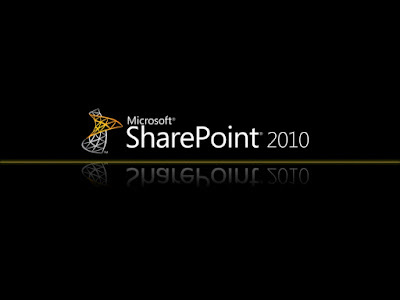 Having established a Sharepoint 2013 deployment in my last job, and having just enough knowledge of Sharepoint to make me dangerous, I decided that I would take it upon myself to make some additions which would take advantage of Sharepoint's workflow tasks. The first item on my chopping block was their out of office requests which were, up to this point, being done through Lotus Notes. While working at my last job we began using a new product for our backups and replication called AppAssure. Currently owned by Dell, AppAssure is a utility along the same lines as EMCs Avamar or several other vendors backup products that promise you the world but fall exceedingly short. 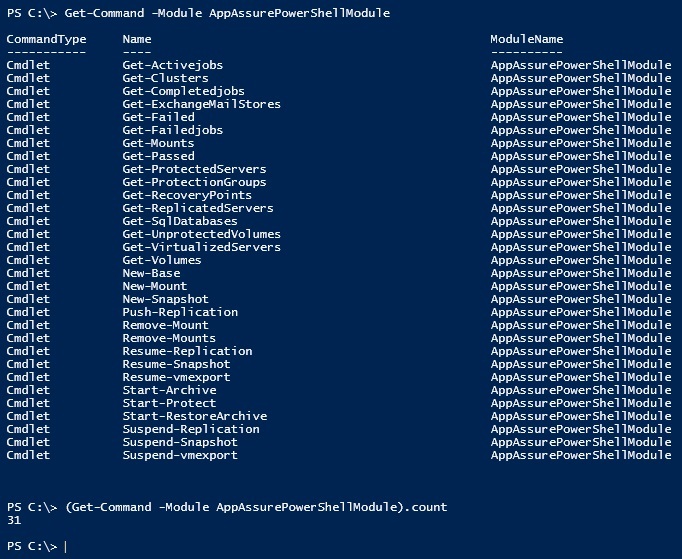 Last summer, after a botched XenServer upgrade, my Windows Active Directory Domain Controllers decided to play a fun game of musical IPs with me. Several of my Domain Controllers began, at random, to change IP addresses. While this is never a "good" situation It was compounded exponentially as trusts, backups and credentialing began to intermittently work. 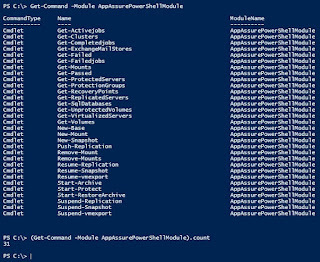 While I will speak on the resolution of the magic IPs in a later post I would like to first touch on what happens when a Domain Controller (DC) becomes so "broken" that it has to be removed .... by force.